Easter eggs filled with chocolate ganache are delicious and sure a different dessert for Easter dinner. The recipe is very simple: just get lots of dark chocolate, Easter eggs, butter and whipping cream. Ganache Cream is a dense and velvety cream made of dark chocolate, used in pastry to decorate and fill so many types of sweets such as cakes, cupcakes, tarts, tartlets, mignon. 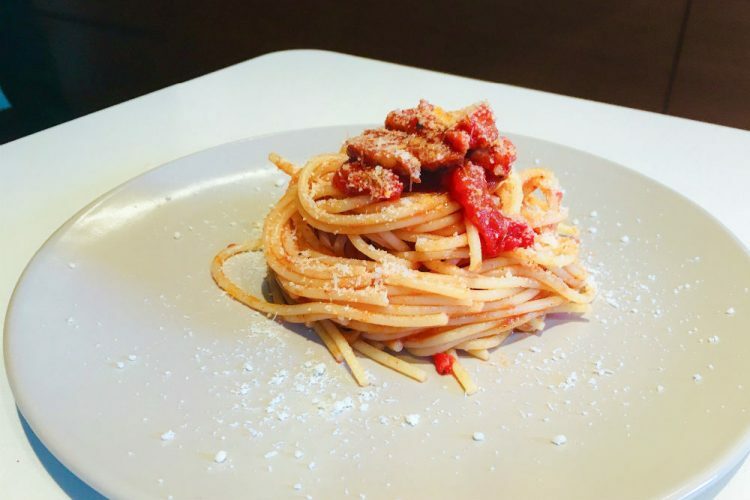 With it you can make puddings, fill bignè, make little chocolates or Profitteroles, finally make decorations on cakes of various kinds. In short, Ganache Cream is an indispensable recipe, versatile as well as easy and quick to make. Down below the step by step recipe of Ganache cream with which we will fill the Easter eggs. So, you want to impress your guests on Easter or simply give an alternative and original gift, try this delicious dessert, Easter eggs filled with chocolate ganache! 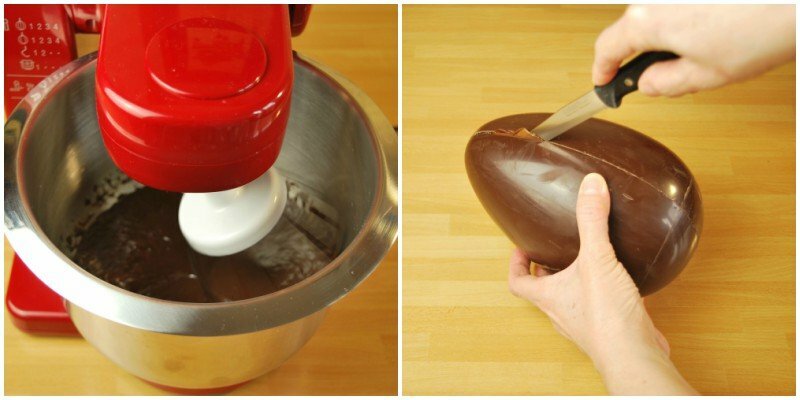 You can use either 1 medium-sized easter egg or 4 small eggs. 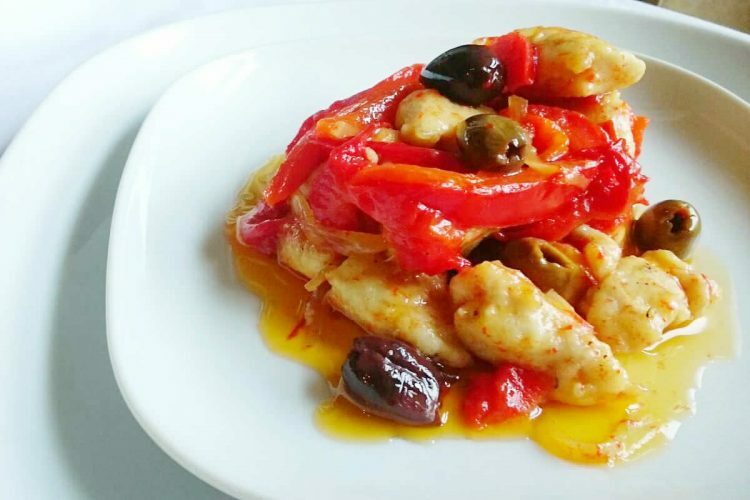 In this recipe, for convenience, I used only 1 medium egg for 4 people. 1) – It’s necessary to start Easter Eggs filled with Chocolate Ganache recipe by chopping the dark chocolate into small pieces. Once this is done, take a small pot and place in it cream and butter. 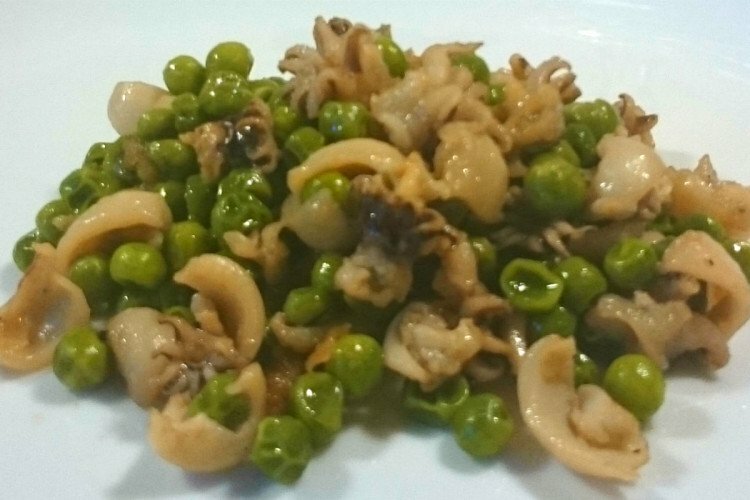 Bring almost to a boil on low heat. Do not boil the cream. When you see that the butter has melted and the first bubbles appear around the edges of the pot, turn off the heat. 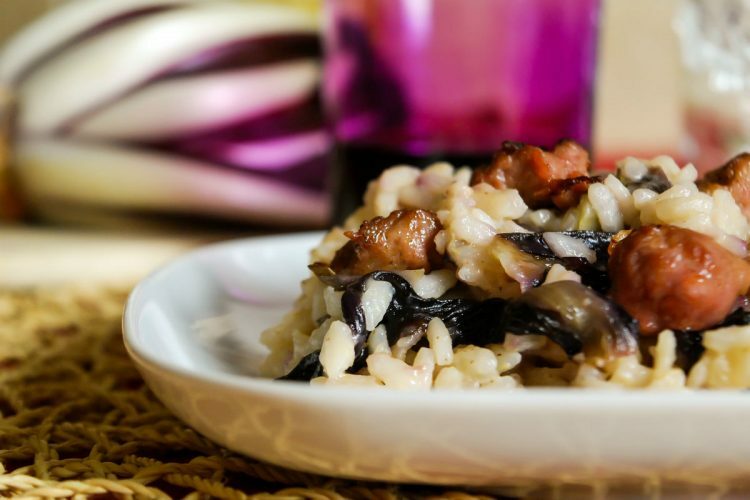 2) – Remove from heat and add dark chocolate. 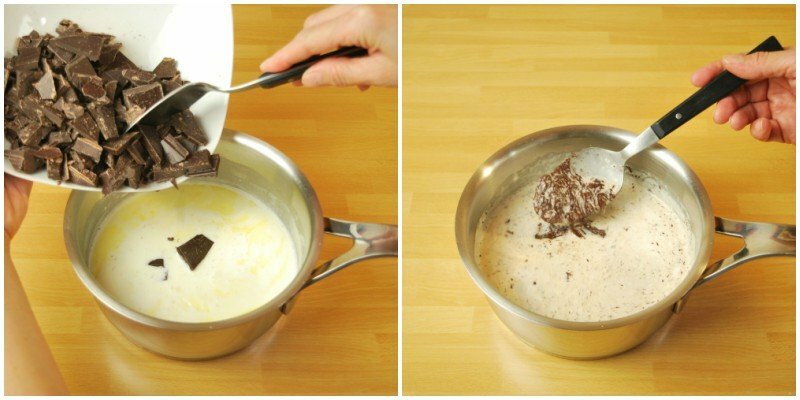 Stir until the chocolate has completely melted. 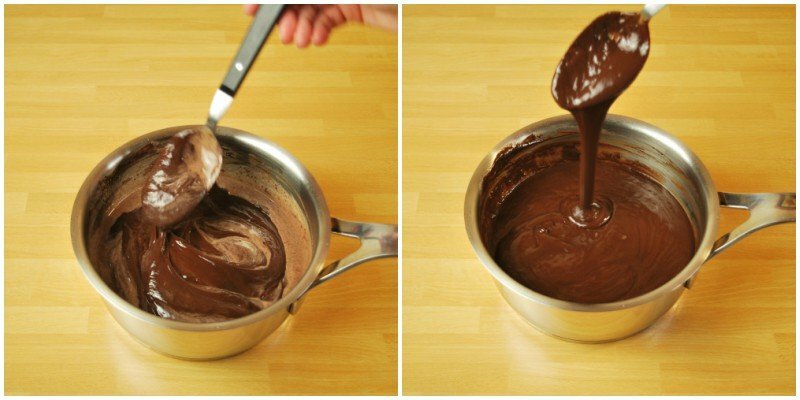 3) – When the chocolate has completely melted, let it cool for 10 minutes, stirring the mixture from time to time. If we wanted to use the classic recipe of chocolate ganache as topping or decoration, it would be ready. But since we have to fill Easter eggs, then, at this point of the recipe, we have to whip it. 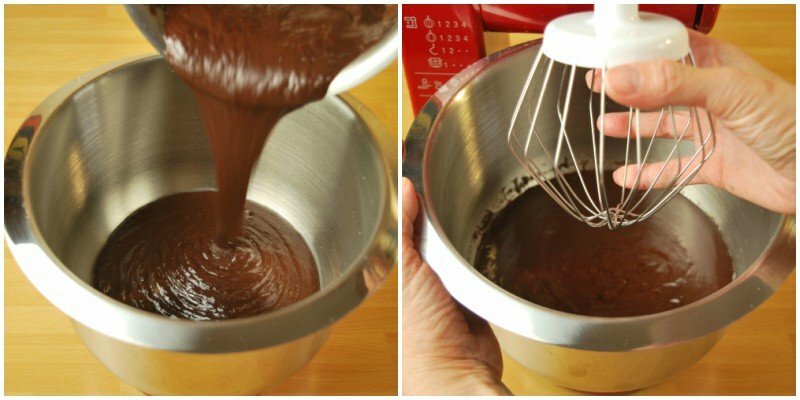 4) – Now place the chocolate ganache in a large bowl and whisk it with an electric whisk (or with your kitchenaid) for ten minutes or until it is puffy and soft. 5) – Meanwhile, heat the blade of a knife on the fire, then cut the Easter egg exactly at the junction point of the two halves. 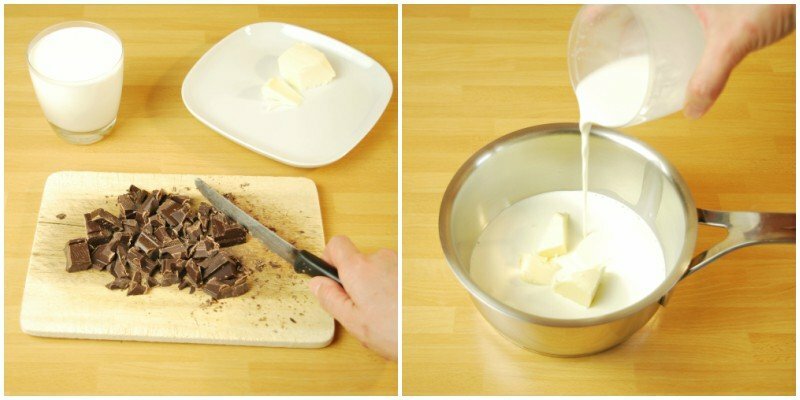 The hot blade will melt the chocolate, so that it doesn’t break. 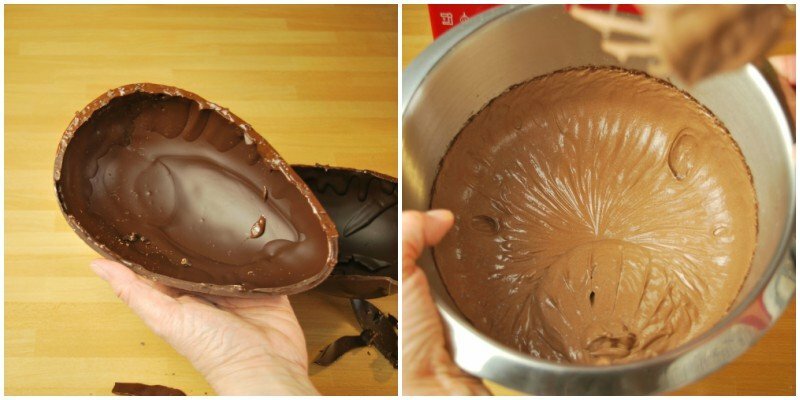 6) – Now the chocolate ganache will be ready and you’ve got a beautiful chocolate easter egg bowl. 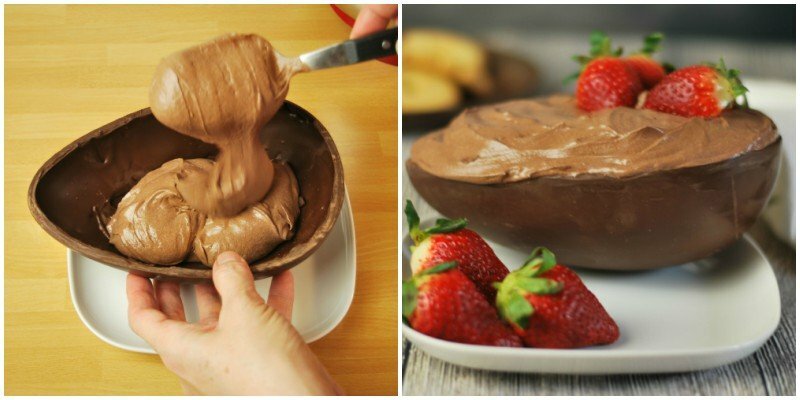 Fill the chocolate egg with the ganache, then decorate with strawberries and cookies, as you like. Serve Easter Eggs filled with Chocolate Ganache on Easter Sunday as a dessert, you will really impress your guests. No Replies to "Easter Eggs filled with Chocolate Ganache"